Attorney at law Duncan Stowe says greater effort needs to be made to erase the stigma that has been associated with Bouyon Music not only locally but on the regional market. Stowe says he sometimes feel very angry and as a result he stays away because of the areas that impinge on Bouyon music. 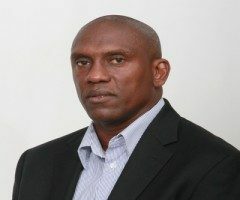 Stowe was also speaking against the background of recent public comments that associated incidences of violence in carnival bands with Bouyon music and Bouyon bands. Meantime Mr. Stowe says greater concentration should be placed on exporting the product, however, there are some concern about the music even in the French markets.